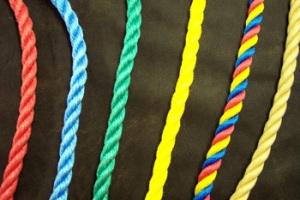 Decking Rope - Huge stocks of all types of Decking Rope, Polyprop, Polyhemp ranging from 12mm to 40mm. Order online now for next day delivery! !